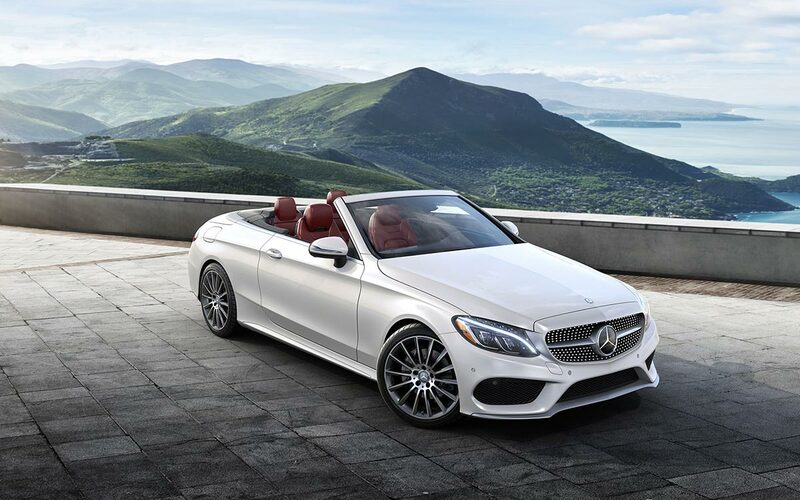 If you think that you’ve heard all there is to hear about the new 2017 Mercedes Benz C-Class cars, then think again: not only do they offer unrivaled power, unbeatable performance, and unheard of safety, but they also boast some of the finest interiors around. 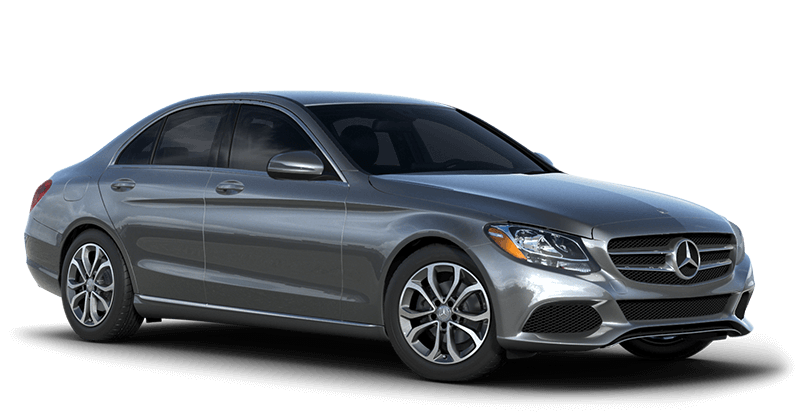 Luxury sedans are typically known for their style and convenience, but the 2017 Mercedes-Benz C-Class brings more to the table with the variety of performance features. 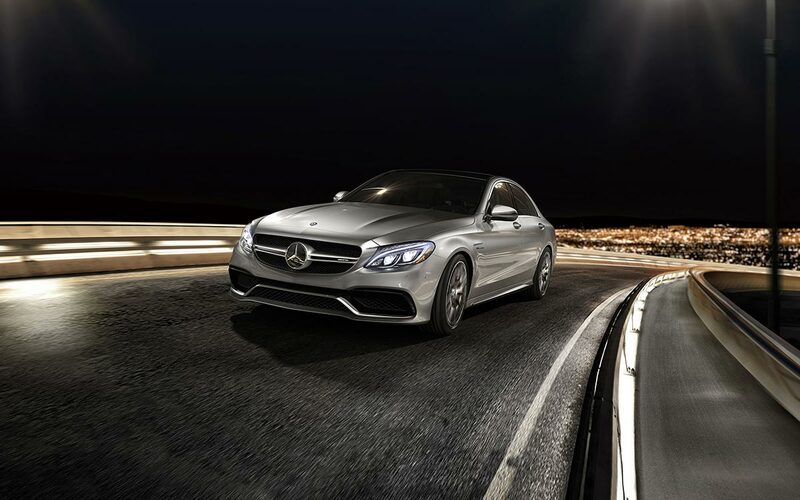 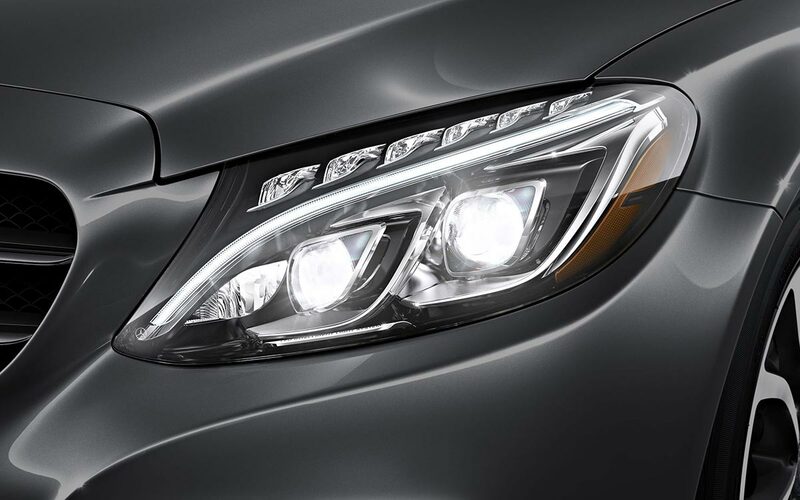 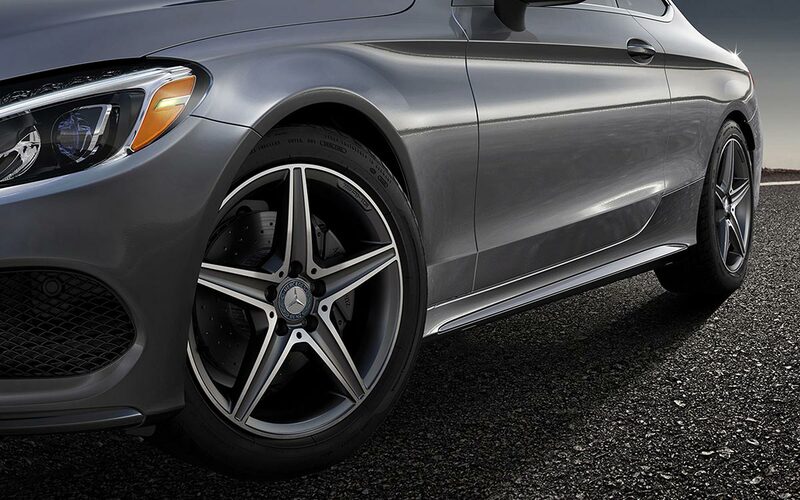 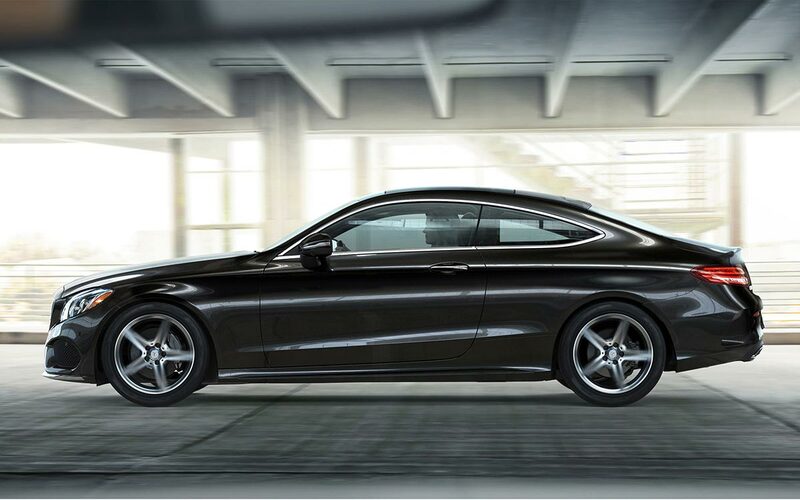 The Mercedes-Benz C-Class delivers a variety of refined excitement to the Staten Island roads, and drivers are always interested in bringing this type of model home. 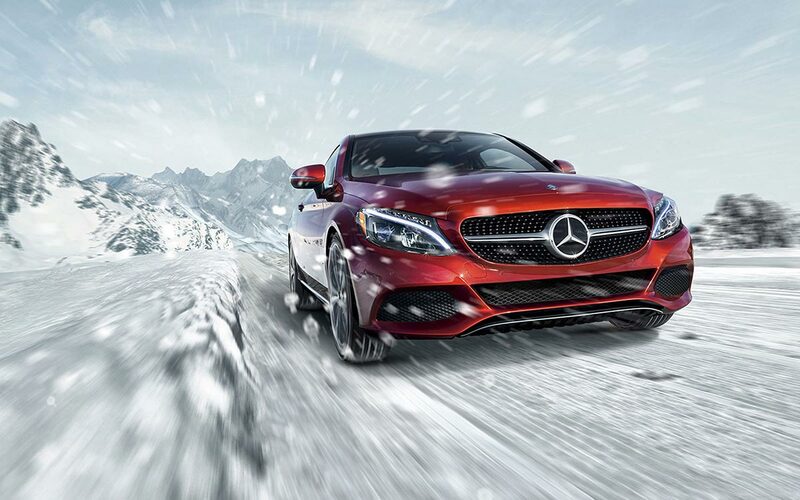 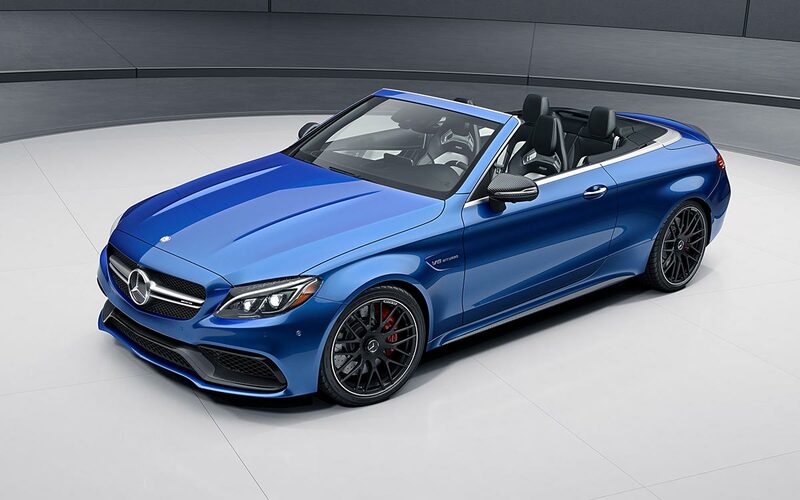 If you’re interested in the new Mercedes-Benz lineup, then be sure to check out the following Mercedes-Benz C-Class reviews.